Bring the heat this summer with your July writing project! Some things are so good that you can’t have just one. Here at NaNo HQ, that’s how we feel about Camp NaNoWriMo! If you weren’t able to participate in April’s Camp session (or if you did participate and got hooked on those campfire writing sessions), these long summer days are perfect for both early-bird and night-owl writers. At Camp, you can tackle any project, set your own writing or editing goals, and chat with fellow Wrimos in the forums to find future cabin mates. Plus, get a special social media badge when you begin writing your project this July. Come write with the Storysquatch, Darewolves, and Plot Bunnies to make your next writing project as real as your imagination. Sign up for Camp NaNoWriMo. Every month, we share three of our favorite links from the NaNo-sphere—whether they’re blog articles or awesome pep talks. Check it out. Every week at Camp, published authors provide you with advice and encouragement. Check out July’s counselors, in partnership with We Need Diverse Books! Find your ideal cabin mates on the forums, or start your own group! There are cabins for everyone, from Wonder Women to fanfiction lovers to PhD thesis writers. Join us on Wednesday, July 5, at 10:00 am PDTto ask our Camp Counselors your writing questions! Our authors will be live on Twitter dispensing their words of wisdom. 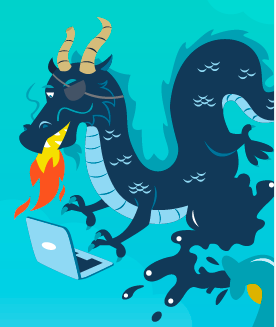 Now you can join Camp NaNoWriMo on the YWP site! Under 18? Write your Camp project on the Young Writers Program site and get access to lots of new features—including a fun writing space, motivating stats and charts, and all the Dare Machine inspiration you can handle. What’s Up, Internet! A Reader. 13 Podcasts You Should Listen To, Based on Your Favorite Books — Find a new favorite podcast by matching it with the books you like to read. Meet the 18-Year-Old Who Just Published Her First Book — This young NaNoWriMo author is living her dreams! Pride Month Book List — Celebrate Pride Month by reading these great novels by LGBTQ+ authors. Animated Author Interviews — PBS Studios’ Blank on Blank breathes new life into interviews with some of the modern era’s greatest writers. The Beauty of Literary Compression — How short stories can help your writing gain momentum. 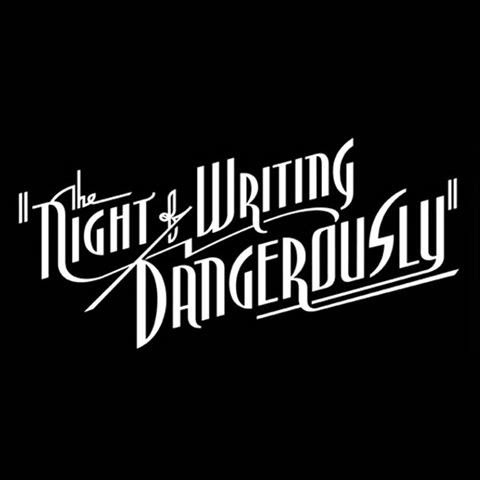 You can now sign up to fundraise for the 2017 Night of Writing Dangerously, a seven-hour writing extravaganza in an ornate San Francisco ballroom. Early-bird pricing runs until August 1st: tickets are $275 for one attendee, or $425 if you want to bring a guest. Start fundraising your way to the most glamorous write-in ever. Next Script Lab : Hollywood’s #1 Horror Screenplay Contest – Deadline in 5 Days!